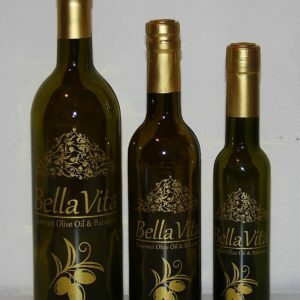 All Natural Black Truffle Pure Olive Oil – This late fall, early winter truffle is used in the making of this savory oil. A ‘tea method’ is utilized which steeps the ripe truffles for extended periods of time in olive oil. 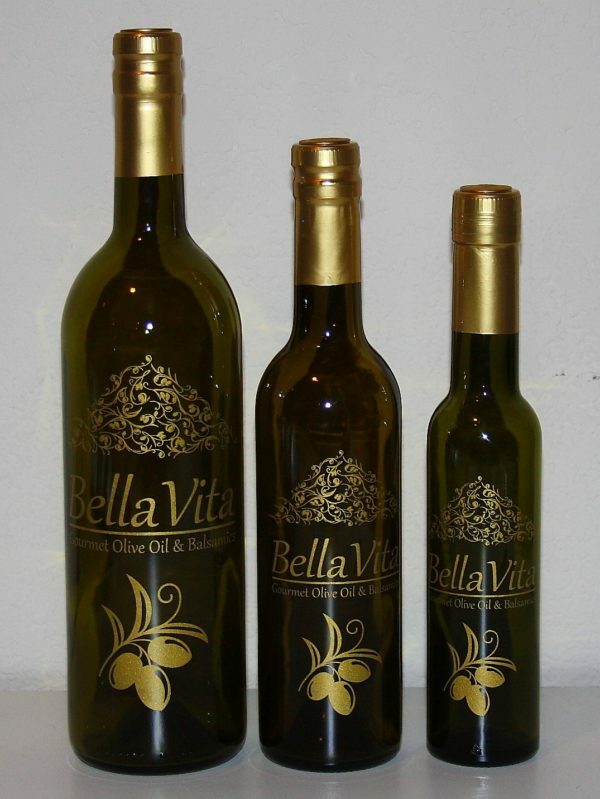 The closely guarded, proprietary process yields our heady, complex Black Truffle oil. No extracts or chemicals are used in its’ production. Fantastic in cream-based soups, risotto or mashed potatoes!